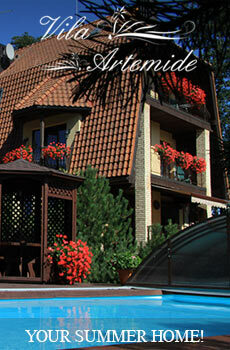 Audre's guest house in a quiet and beautiful place of Palanga at the Baltic sea. 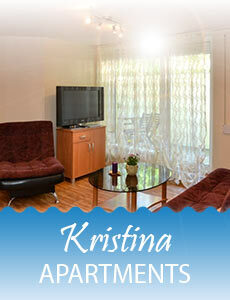 We offer a quiet and cozy place for your comfortable holiday near the sea. The house is surrounded by seaside pine forest and very beautiful nature. Just 800 meters to a perfect sandy beach. 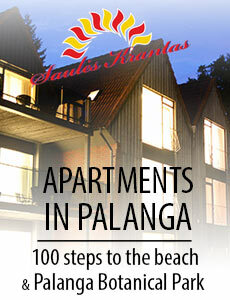 Bicycle path nearby, rehabilitation center is a few hundred meters away and the center of Palanga is 3 kilometers away. We offer a two-bedroom apartment with a mini kitchen and a separate entrance from the courtyard. 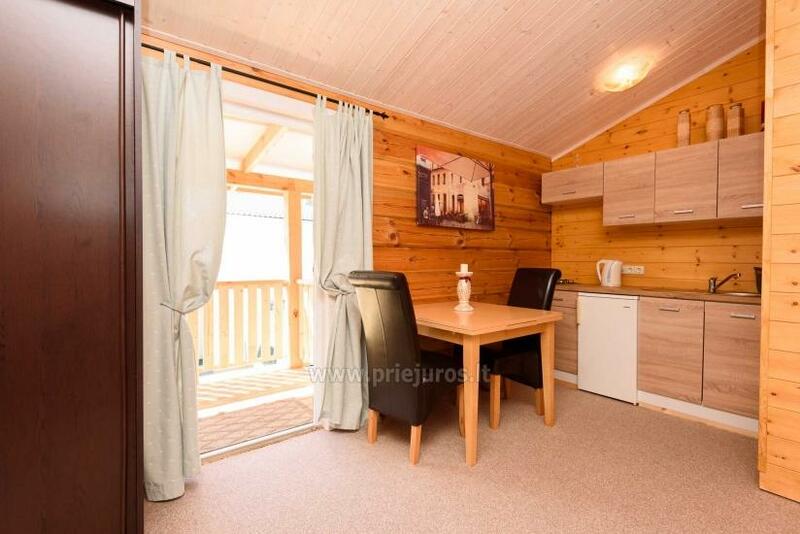 The apartment has a terrace with a beautiful view of the woods, very convenient for a family with children. Low-season price - 35 EUR / night. High-season price - 60 EUR / night. We offer two one-room apartments with separate entrances from the courtyard. The apartments have terraces with perfect seaside forest views and a grill. 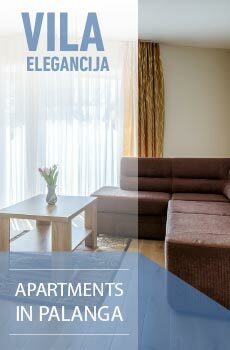 The apartments are most suitable for couples. 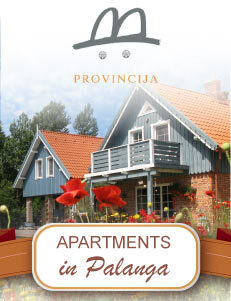 Price per apartment per night - 25-55 EUR. Longer-staying guests can use bicycles for free. There is a grill in the yard for our guests. 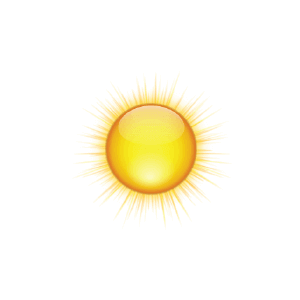 ​Hot tub - 40 €. 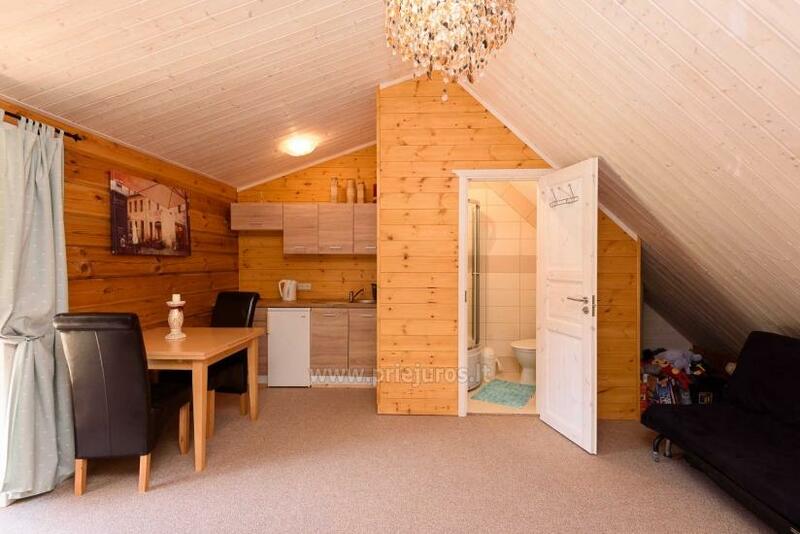 Two-room apartment cost of rent - from 60 to 72 EUR / night.